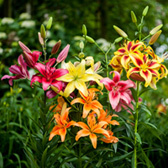 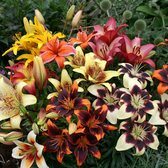 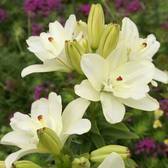 Asiatic lilies are an excellent choice for borders or rockeries as they produce very strong stems. 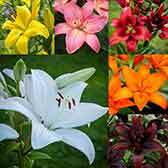 Available in a number of exciting colour combinations, these little garden beauties appear in June-July each year. 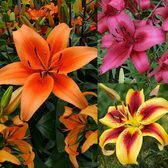 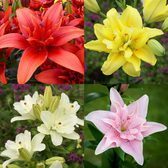 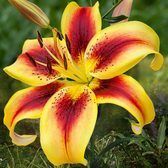 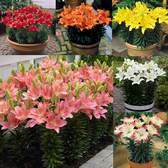 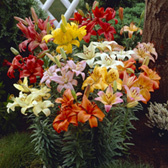 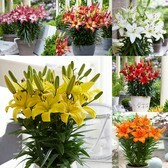 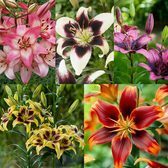 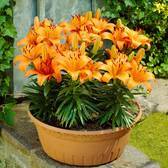 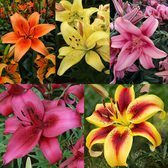 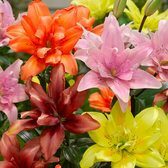 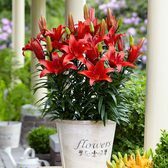 Asiatic Lily bulbs produce sturdy and colourful flowers that make cut flowers. 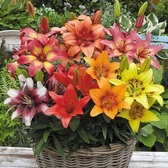 Supplied as top sized Lilium bulbs.